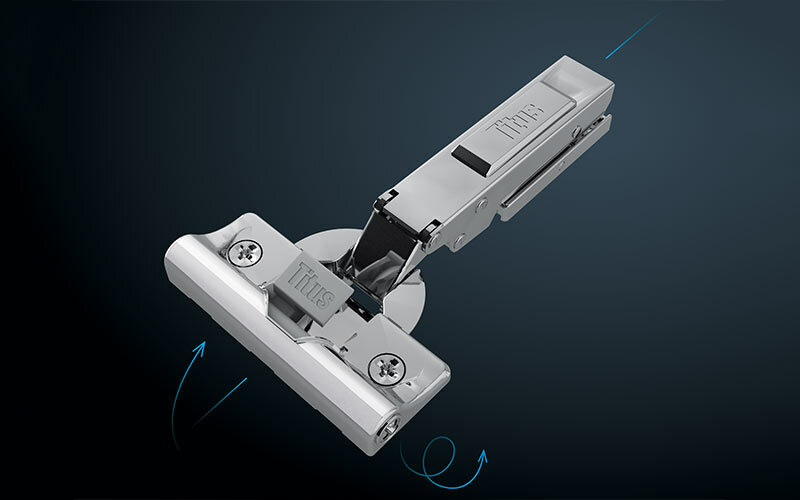 Titus’ new T-type hinge features a 3 Way "snap-on" mounting plate which allows for an intuitive hinge-to-plate mounting in three directions. An adjustment button provides intuitive adjustment of the damping action giving a soft-close performance on doors of different dimensions and weights. 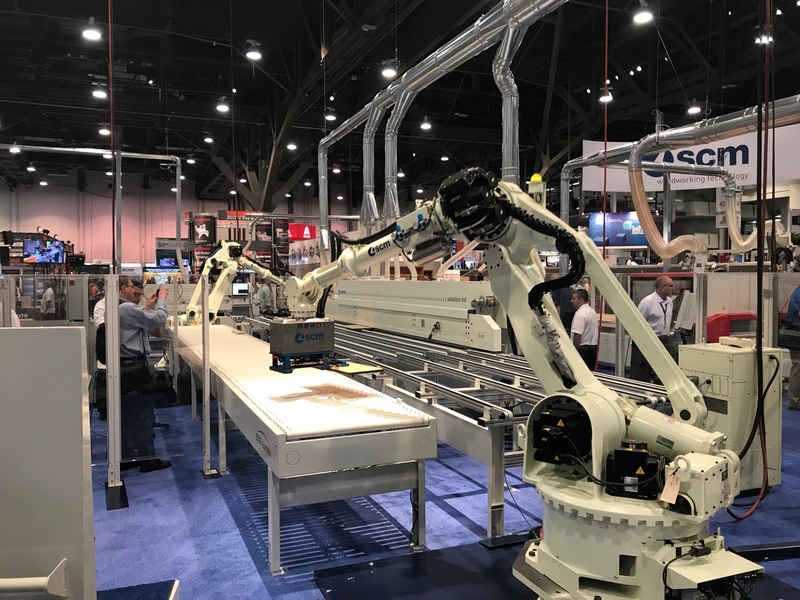 While the door closes fast, Titus conﬁdent close allows the deceleration action to begin at a later point making the closing slow and soft in the last stage when the door leans against the cabinet side.